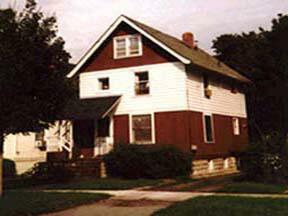 Apartments in the Dewitt Historical District & the Fall Creek Residential Neighborhoods. 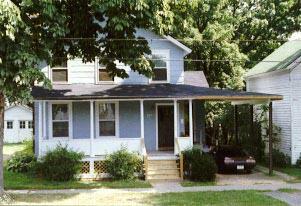 We Have Specialized in Housing for CU & IC Graduate Students, Faculty & Professionals for over 35 Years. 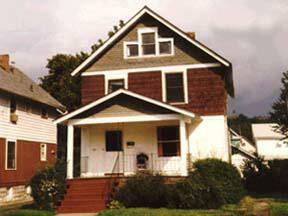 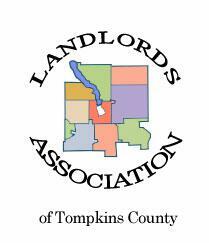 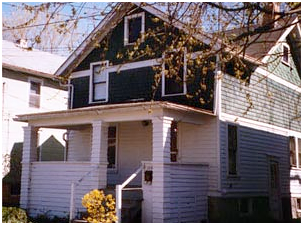 Apartments for rent in Ithaca NY near Cornell University. 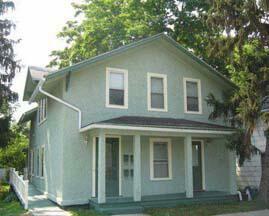 All rentals are downtown in the quiet residential areas of Fall Creek and the DeWitt Park Historica district. 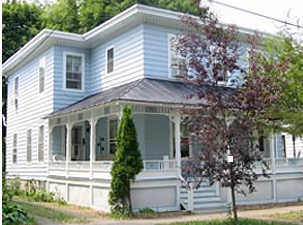 Schmitt Real Estate is professionally managed and has offered superior apartments and houses for rent in Ithaca for 35 years. 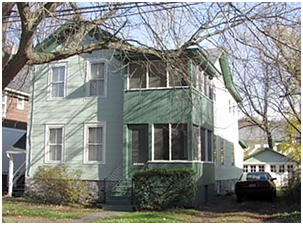 We specialize in quiet studio apartments, one bedroom apartments, two bedroom apartments, three bedroom apartments and three bedroom houses for quiet Grad students, Cornell University and Ithaca College faculty and professionals who choose residential neighborhood living. 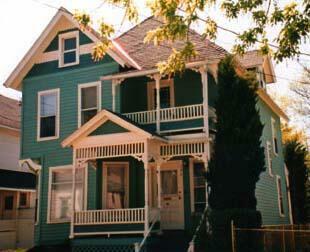 We require No Pets, No Smoking and a Quiet Lifestyle.